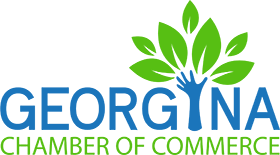 Thank-you for your interesting the Georgina Chamber of Commerce. Please complete the application below and submit. A member of the chamber will contact you shortly to find out how we can help you make the most of your Chamber membership!